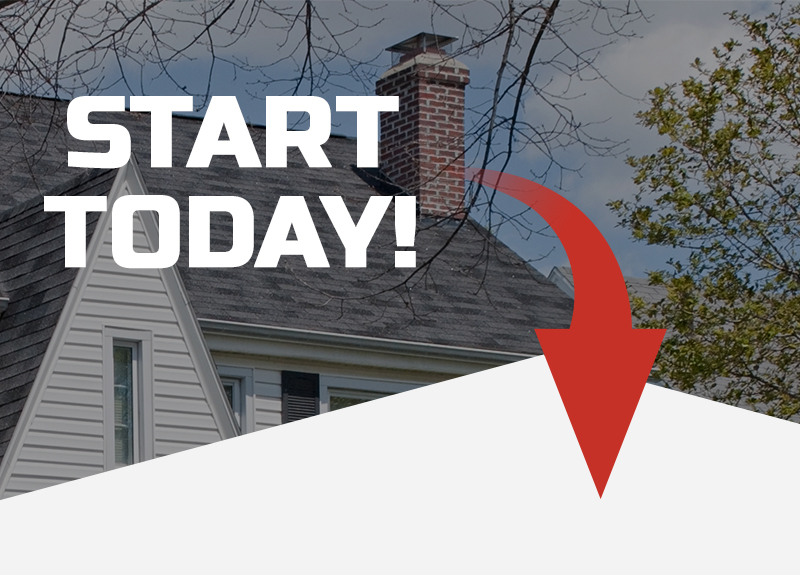 If you are searching for the top-rated chimney sweeping company in Streamwood that has completed countless cleanings, inspections, and repairs, then get in touch with ELITE Chimney & Masonry today. Having remained as one of the highest-rated chimney repair and cleaning companies in Chicago, ELITE Chimney & Masonry has provided leading chimney sweeping services to Streamwood and the surrounding areas of Chicagoland. We provide outstanding chimney cleaning and repair services, and we are staffed by some of the most friendly and knowledgeable individuals in our industry. If you are like many individuals that neglect their chimneys throughout the year, you could be increasing the risk of fire or health problems for yourself or your family members. We understand that you may not be able to find high-quality chimney sweeping services in your area, which is why our service area spans Streamwood and the surrounding areas of Chicago. Don’t delay your chimney inspection! Call the chimney sweeping experts today at ELITE Chimney & Masonry for your no-obligation consultation! These are just some of the most obvious signs that your chimney is in need of repair or cleaning. During our consultation, we will be able to give a much more accurate overview of your chimney’s current health, so that you can know exactly which parts of your chimney need to be promptly cleaned or repaired. To learn more about our Streamwood chimney sweeping services, reach out to our team of friendly experts today at ELITE Chimney & Masonry.